Computers connected to a network are broadly categorized as servers or workstations. Servers are generally not used by humans directly, but rather run continuously to provide “services” to the other computers (and their human users) on the network. Services provided can include printing and faxing, software hosting, file storage and sharing, messaging, data storage and retrieval, complete access control (security) for the network’s resources, and many others. Workstations are called such because they typically do have a human user which interacts with the network through them. Workstations were traditionally considered a desktop, consisting of a computer, keyboard, display, and mouse, or a laptop, with with integrated keyboard, display, and touchpad. With the advent of the tablet computer, and the touch screen devices such as iPad and iPhone, our definition of workstation is quickly evolving to include those devices, because of their ability to interact with the network and utilize network services. Servers tend to be more powerful than workstations, although configurations are guided by needs. For example, a group of servers might be located in a secure area, away from humans, and only accessed through the network. In such cases, it would be common for the servers to operate without a dedicated display or keyboard. However, the size and speed of the server’s processor(s), hard drive, and main memory might add dramatically to the cost of the system. On the other hand, a workstation might not need as much storage or working memory, but might require an expensive display to accommodate the needs of its user. Every computer on a network should be appropriately configured for its use. On a single LAN, computers and servers may be connected by cables or wirelessly. Wireless access to a wired network is made possible by wireless access points (WAPs). These WAP devices provide a bridge between computers and networks. A typical WAP might have the theoretical capacity to connect hundreds or even thousands of wireless users to a network, although practical capacity might be far less. Nearly always servers will be connected by cables to the network, because the cable connections remain the fastest. Workstations which are stationary (desktops) are also usually connected by a cable to the network, although the cost of wireless adapters has dropped to the point that, when installing workstations in an existing facility with inadequate wiring, it can be easier and less expensive to use wireless for a desktop. 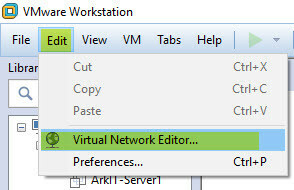 That’s about setting up the Virtual Machines Network. Please do comment your feedback. Thank for posting this article. however I have some queries on it. 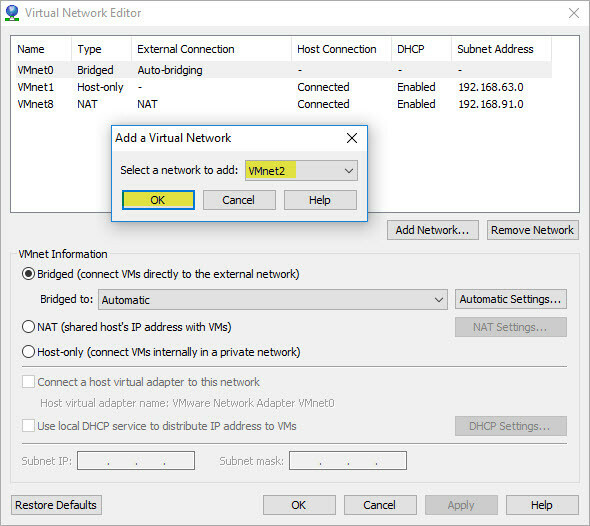 How VN DHCP server works. 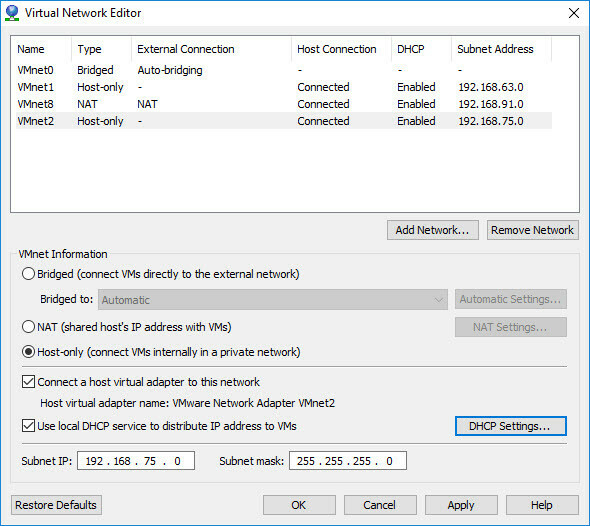 What if I disable this feature and install DHCP server in my RHEL and use this server to provide ips to rest of the machines. I tried this. however it is working partially. 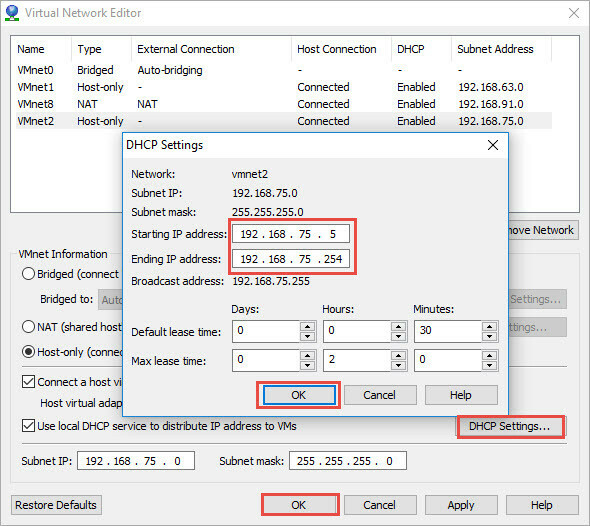 DHCP server providing ips to other machine but these machine are not able to ping each other. Could you please assist me ?? it will be really helpful. Yes, That will be an good idea. But You always have to start an DHCP server first then start the other VM’s. 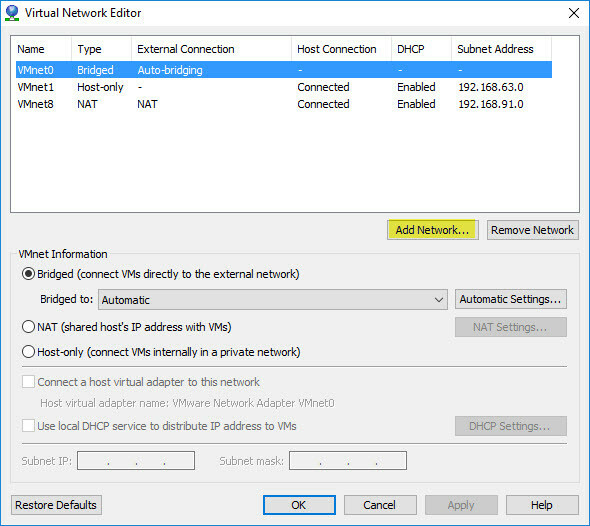 If you forgot to start the DHCP server VM First then other machines will not get IP. Instead of DHCP server in LAB we will have only Few machines right we can also configure Manual IP’s that would be helpful in this case. Is internet connectivity is required for setting up the Lab..
Not required if you have full installation media.